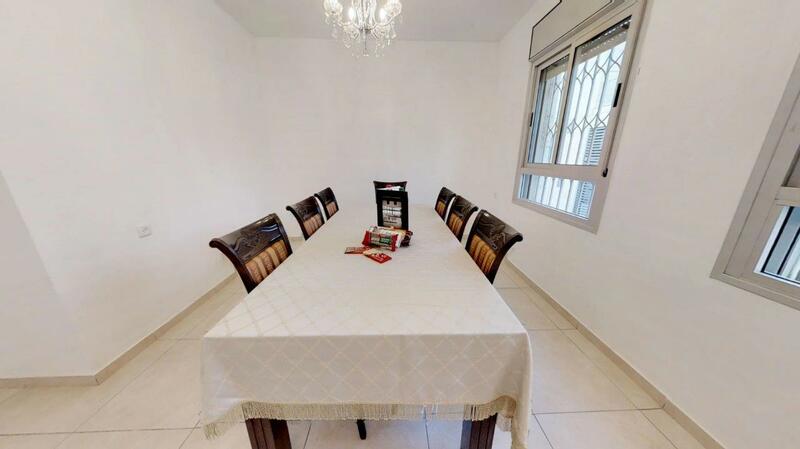 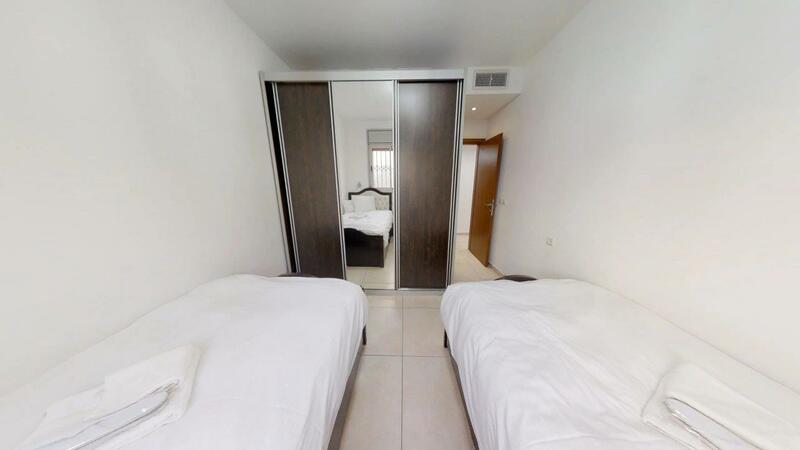 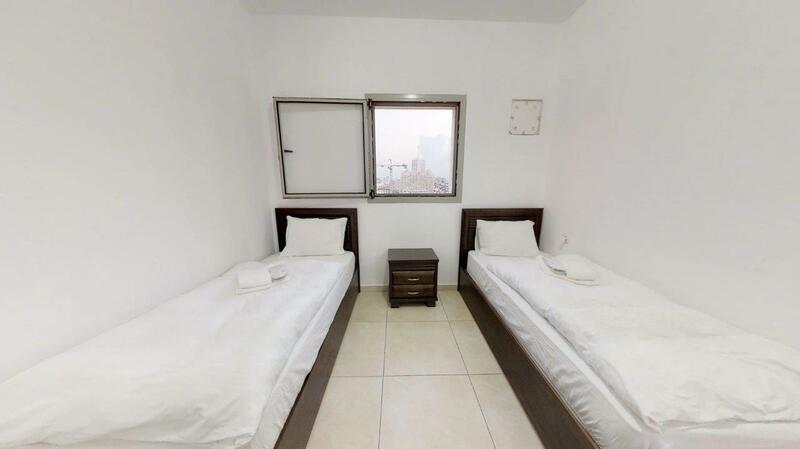 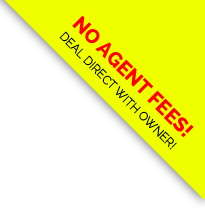 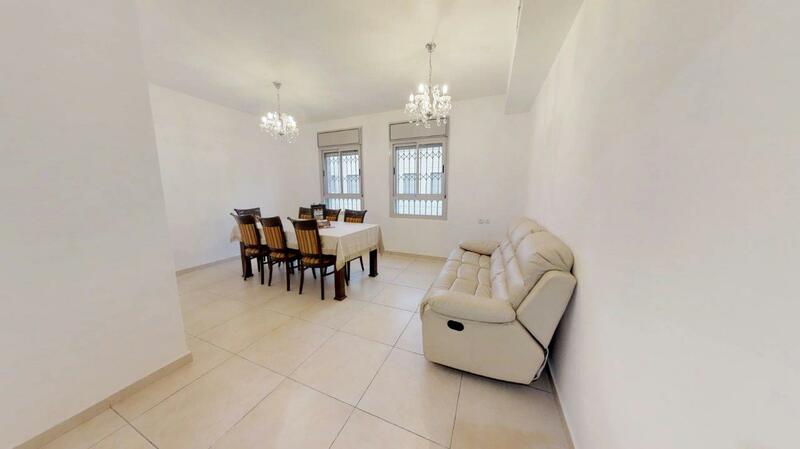 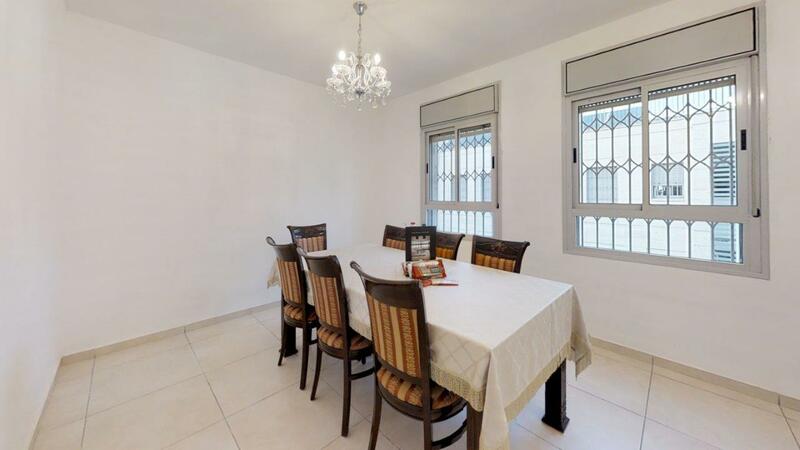 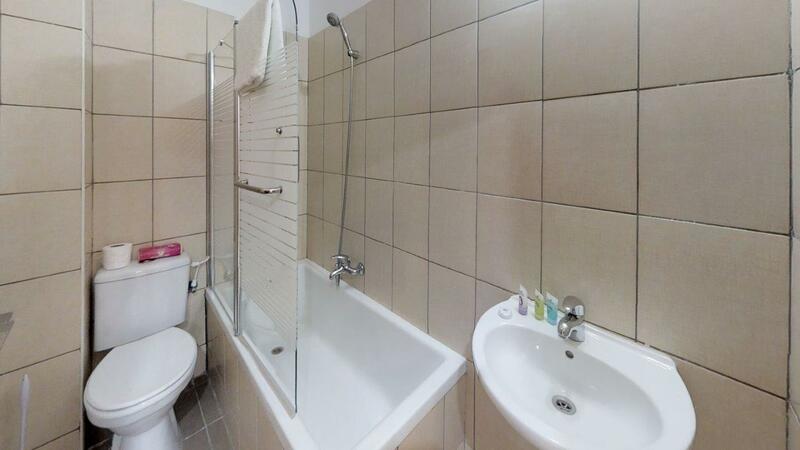 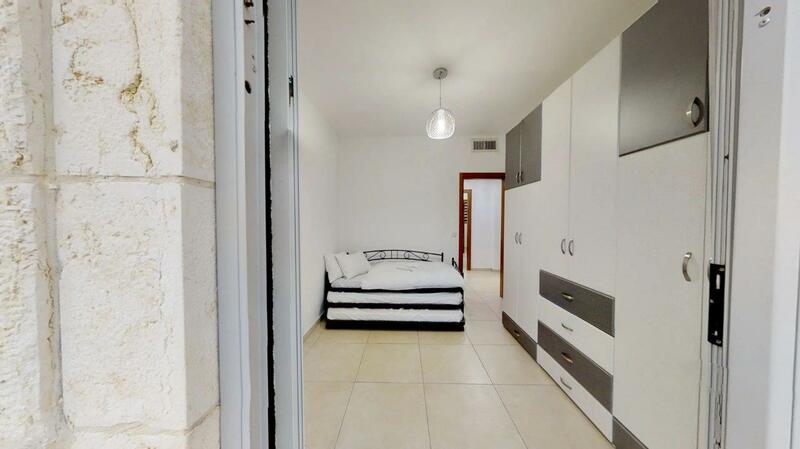 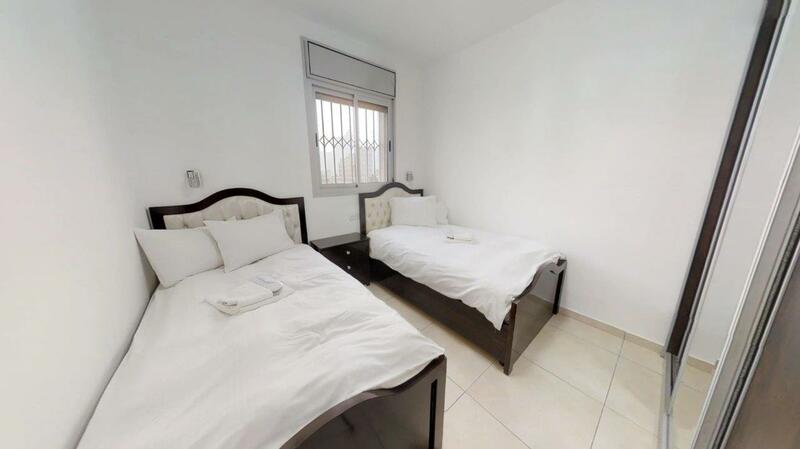 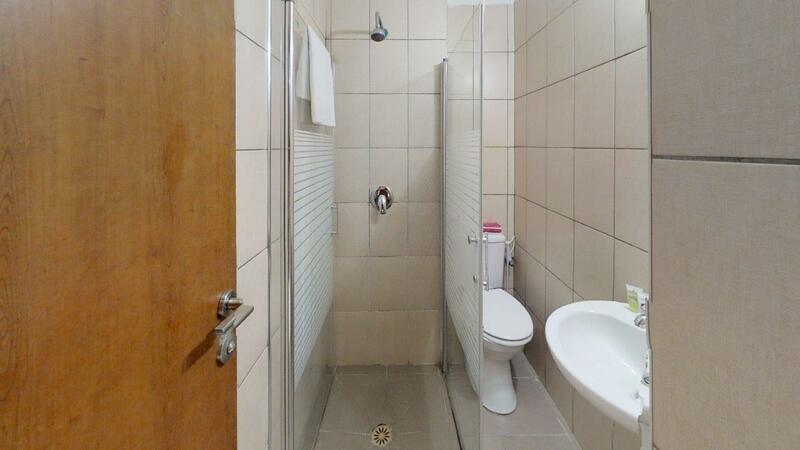 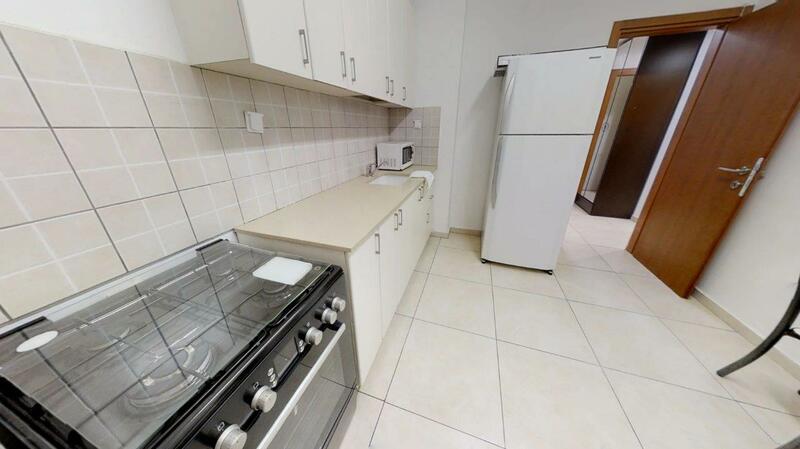 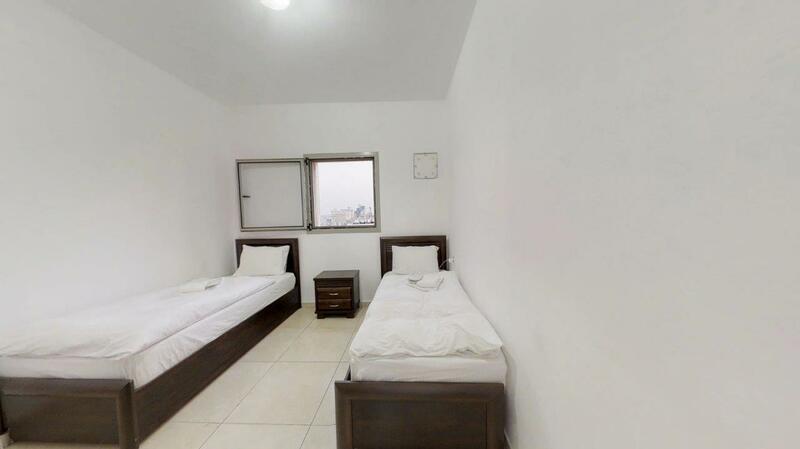 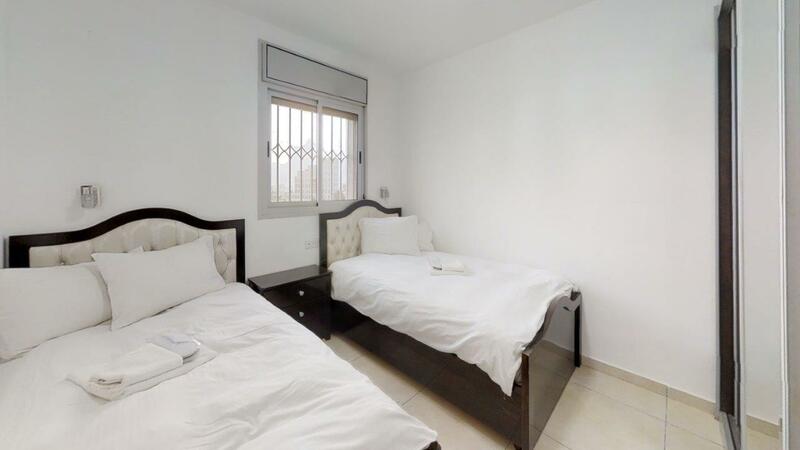 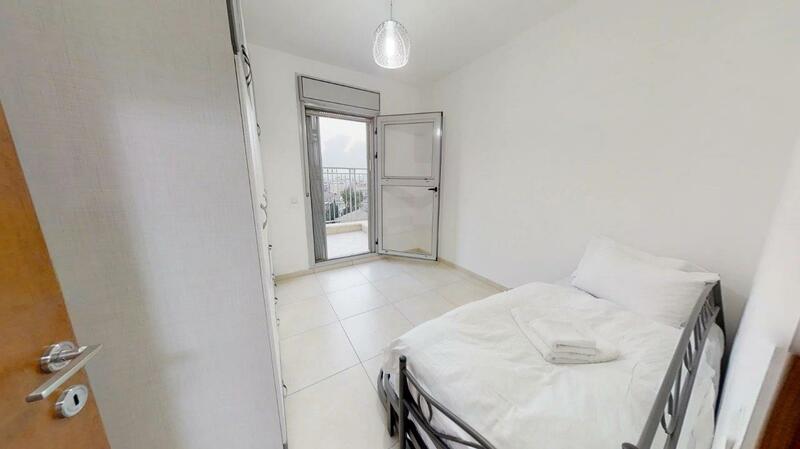 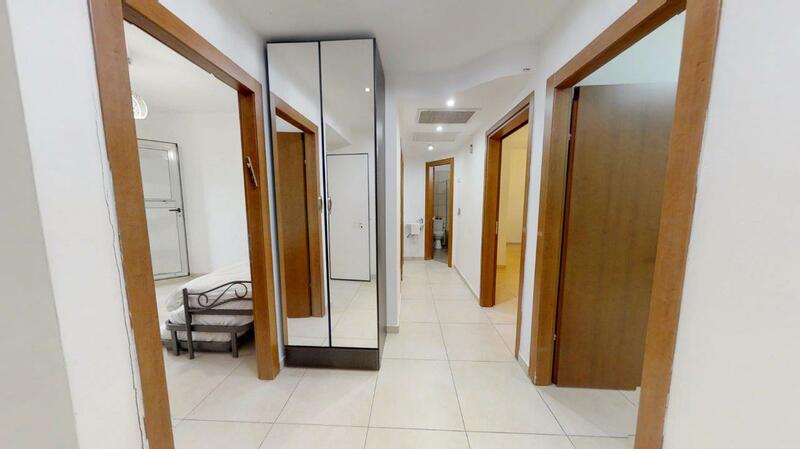 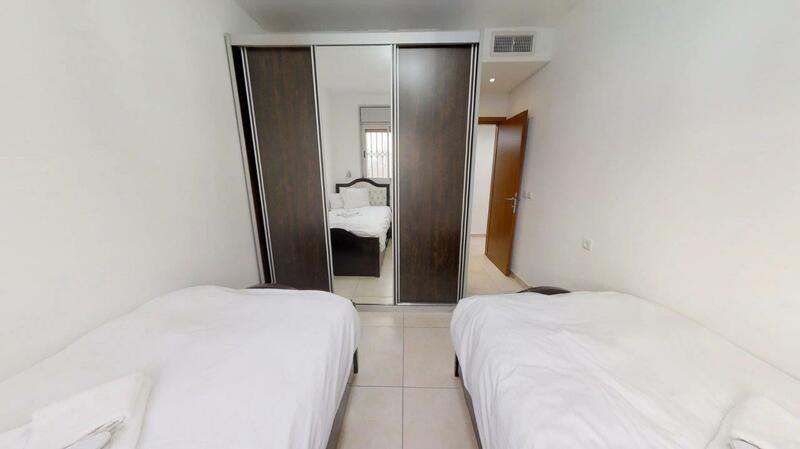 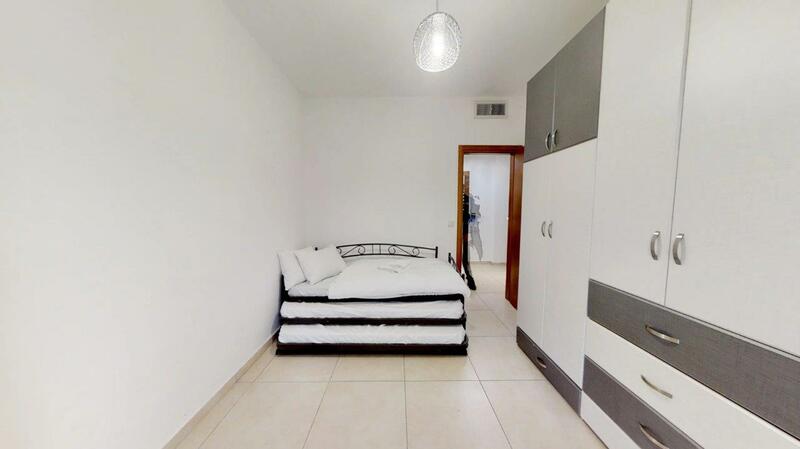 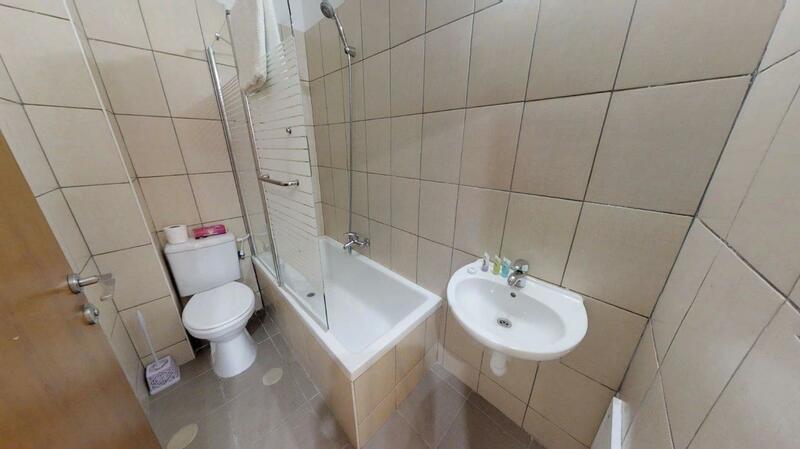 Here is a really nice, new and comfortable apartment rental available for your next trip to Israel! 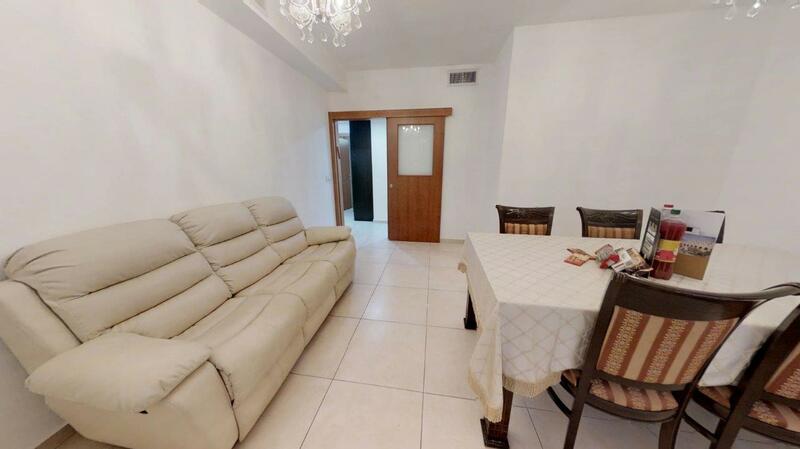 This short term vacation apartment has a separate kitchen and dining room, 3 bedrooms and 2.5 bathrooms, plus a great porch with amazing view of our Holy City! 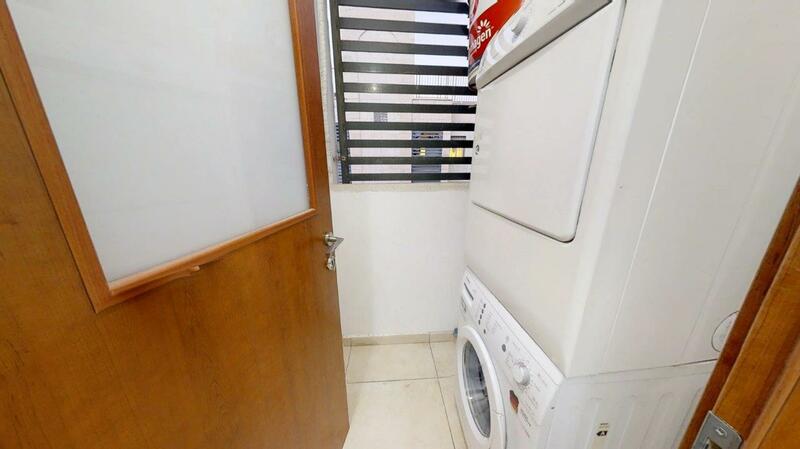 It has a washer and dryer, fully air conditioned, and more! 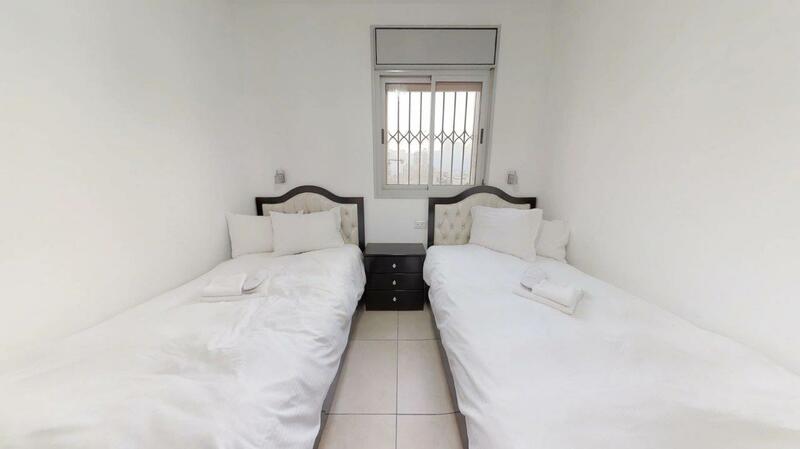 sleeps up to 7 or 8! 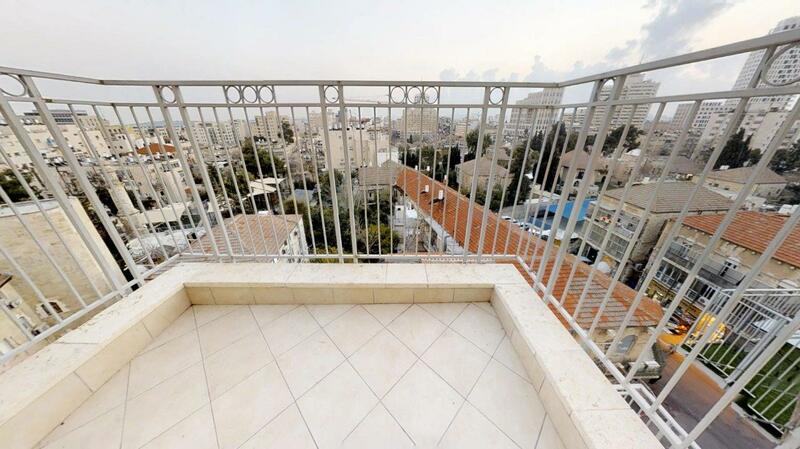 Please say "I saw your listing #3471 on "RESERVE KOSHER"